The Spa at Sea Island is known for its golfing and offers a full range of therapies for athletes, including cryotherapy. Other spas who don't have it as a core philosophy have dropped it. If sports massage isn't listed, an alternative is to explain your objective and ask for a therapist who can achieve that. 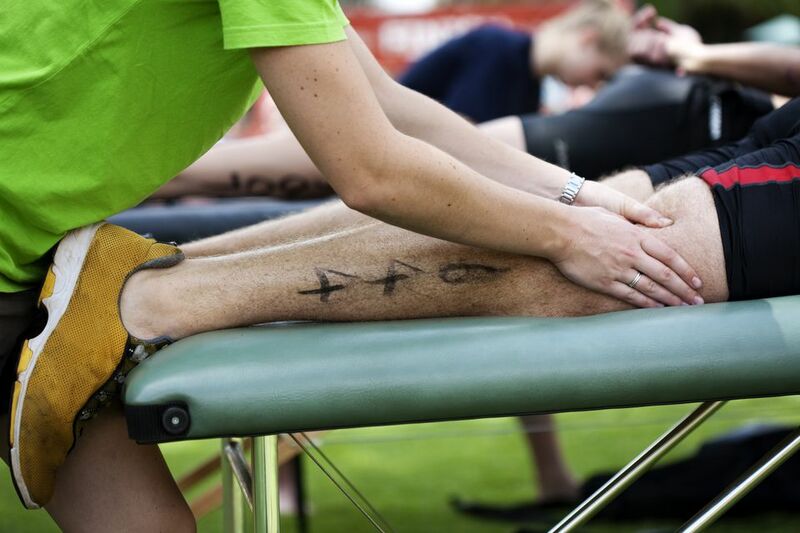 A sports massage is a good choice if you have a specific problem—a tender knee from running, for instance. It is also a good idea to see a movement therapist, who can help you identify and correct the movement pattern that might be causing your injury in the first place. The therapist generally focuses in on the problem area—a frozen shoulder or pulled hamstring, for instance—rather than giving you a full-body massage. Sometimes men who are new to the spa are more comfortable getting a sports massage because it sounds more masculine. That's fine, even if they don't have an injury. No matter what type of massage you choose, the therapist should check in with you about what your needs and expectations are for the massage.